Regulating the microbiome has a number of health benefits, but nutritionists advise against any sudden or radical hack. Their suggestion is to ‘remodel’ the microbiome through a balanced diet, rather than loading it with supplements. They emphasise the need to quit eating processed foods, lower your sugar intake, get your carbs from vegetables and eat more fermented foods. Also, only take antibiotics – which kill microbes in the gut – when it’s absolutely necessary. 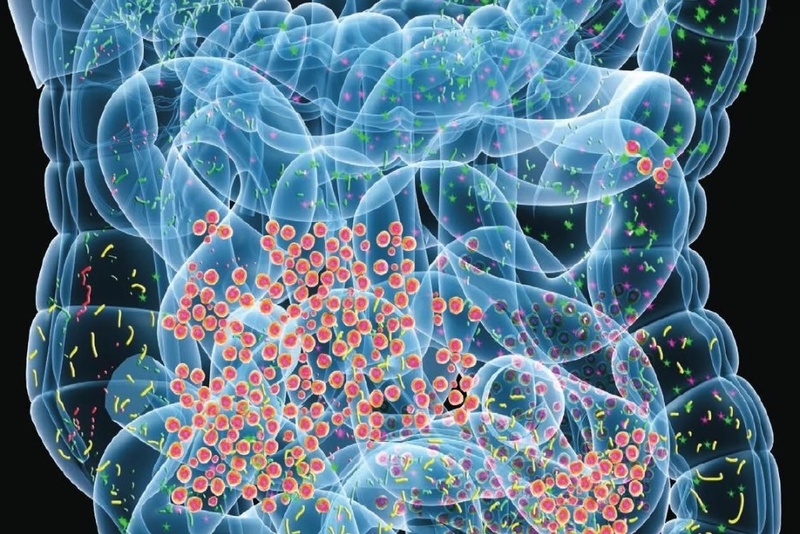 Interestingly, learning to relax and reduce anxiety can contribute to a healthy gut microbiome. Psst, Linda distilled 19 research papers to save you 823.6 minutes. 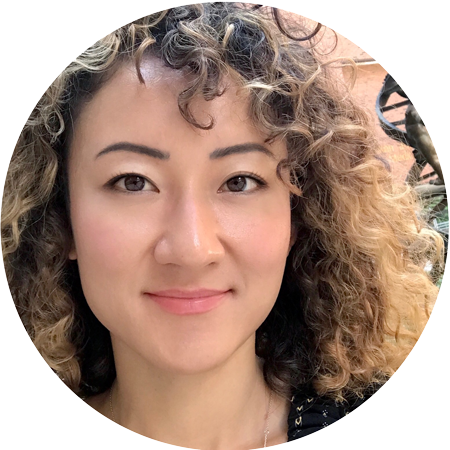 Linda is a Postdoctoral Fellow, PhD in Pathology and Molecular Medicine, affiliated with Vanderbilt University, University of Cincinnati, Case Western Reserve University and Northwestern University.